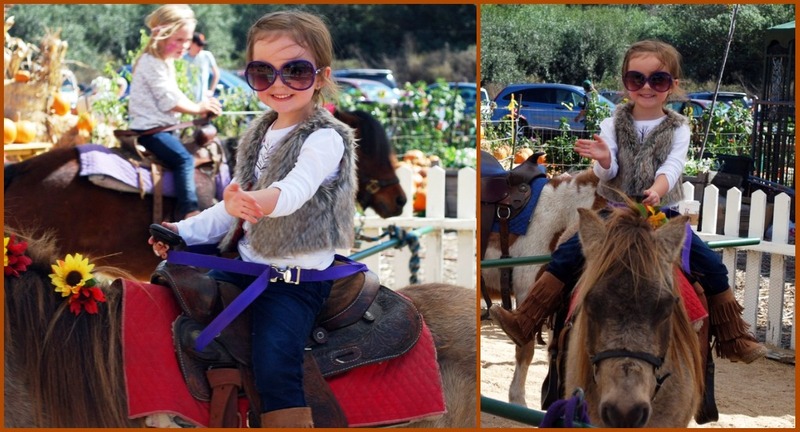 Heather Giustino Blog: Cutest Pumpkins in the Patch! So, why did we drive so far when we have perfectly good pumpkin patches in town? Seriously, if we win the lotto (which would mean we'd have to buy a ticket...) we're buying a pony. Or two. One pumpkin patch in town has ponies, but only pony rides on the weekends, thus the long drive. My sweet Gianna was perfectly happy watching her big sister ride ponies. She'll get her turn next year! We took a silly picture! Then we paid, Leila had a full-on meltdown, and two minutes into the long drive home both girls were fast asleep. Here's hoping for a more successful pumpkin patching trip next time! LMAO! i love this post. its so real. i love ur honesty. OMGOSH! All the pics are just priceless! It should be against the law to be hot at pumpkin patches. Ugh. But super cute anyway!!! Love Leila's glasses and Gianna's cute bow. Just be sure to get a pony caretaker if you do win the lotto. Cuz I heard they are a lot of work. And you don't want to mess up Leila's glasses or anything. I feel like I say this every time I am on your blog, so you probably think that I'm a creeper (swear I'm not) but your daughters are just so, so gorgeous! 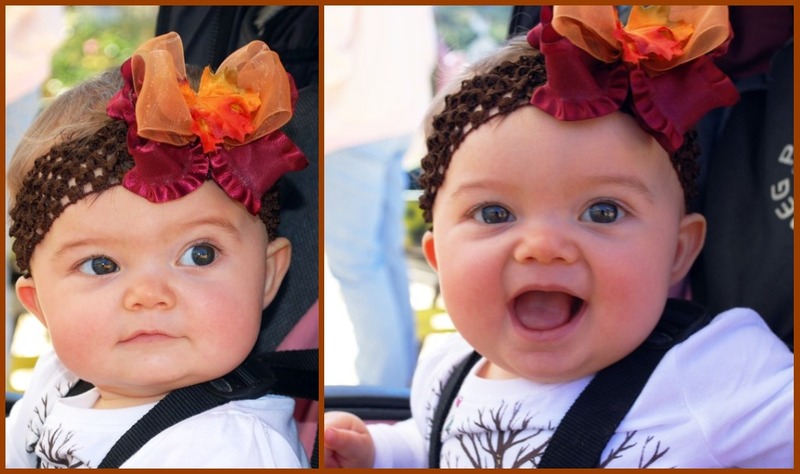 Anyways, sorry the puimpkin patch was a bit of a bust, but this post is hilarious and the pictures are just the cutest! You two are very sweet parents to drive all that way for ponies!